A native of the Czech Republic but a self-professed athletic nomad, Radka is happiest when she steps up to a race start line. 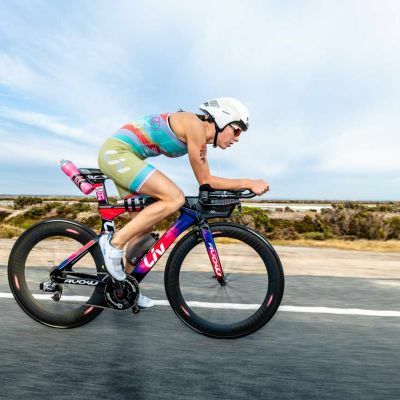 The 33-year-old competed in the Olympics in 2012 and has tallied double-digit victories in both Olympic and half iron-distance racing in the past few years. 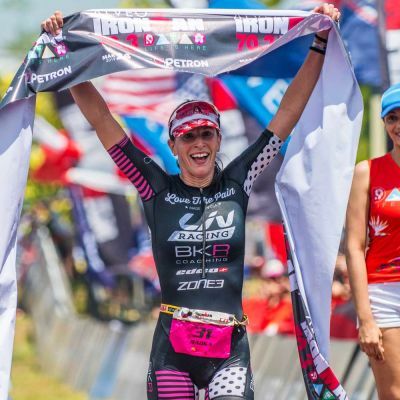 Her goal is winning the 70.3 World Championships. Radka’s favorite places for training include the United States, Spain, Malaysia, and Thailand. When she is not on the bike, Radka (who has a master degree in sports science and physical education) enjoys traveling, tasting new food, dancing and getting massages! She is also an exceptional cross-country skier, competing on the national team until 2000. 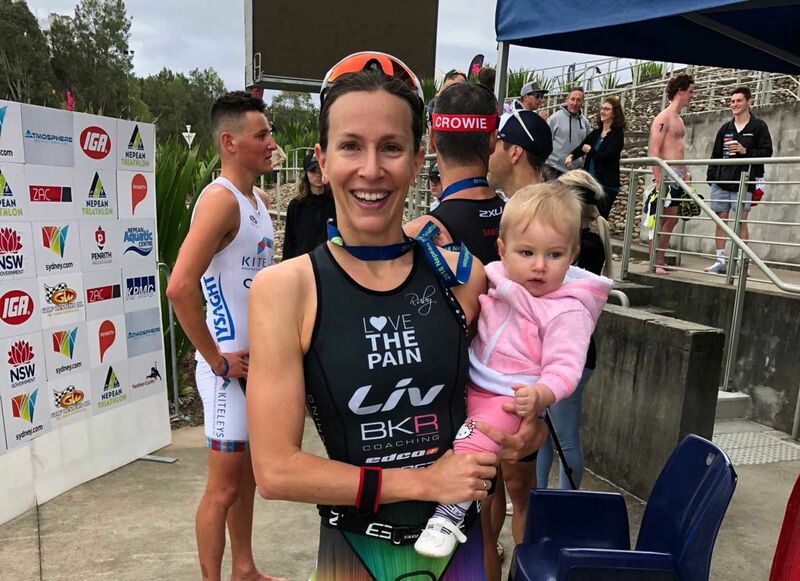 Married to pro triathlete Brad Kahlefeldt in 2016, the couple gave birth to their first child in January 2018. 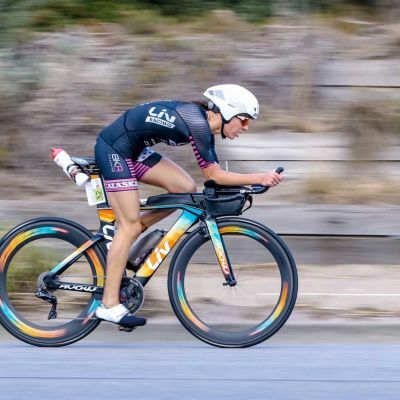 Radka is excited to begin the journey of motherhood while continuing to train and race at the professional level. Do you have another job outside of racing? 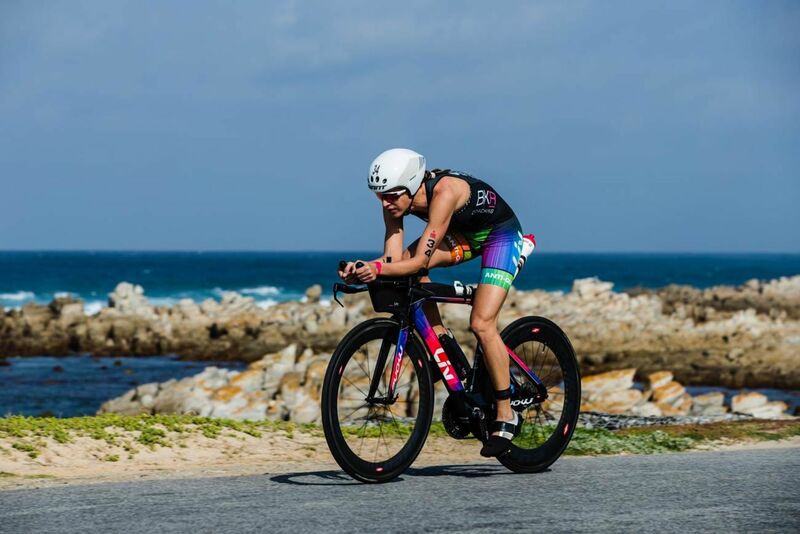 I have always been a professional triathlete (since 2005) I have a Masters degree in Teaching. 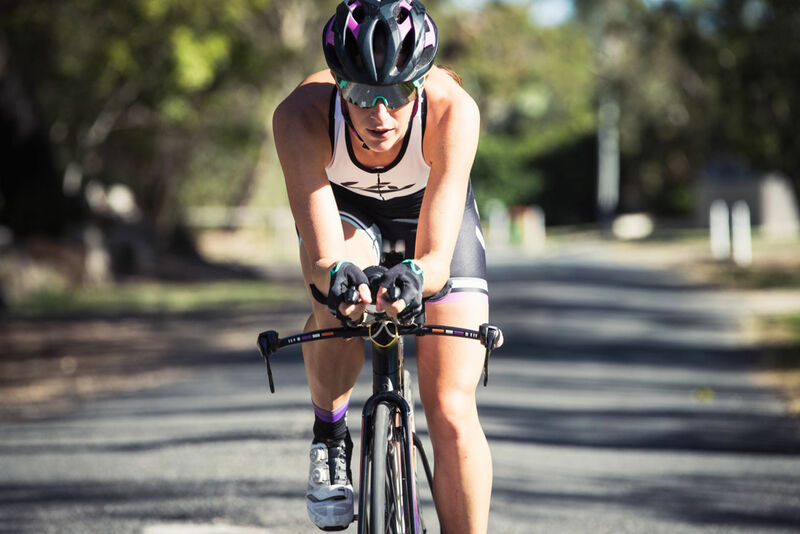 Amazing brand, amazing colours, and a great team focused purely on women and their performance. Asia, mainly Thailand and Vietnam. Chicken curry Laksa :-) and yoghurt. my husband Brad (until 2017) after having Ruby, I am riding most of the time alone. My parents introduced me to all different kinds of sports. One of the first one was cycling, skiing, tennis, swimming, running ... They taught me the real love of sport. Not yet, but will definitely teach Ruby everything! She already has a LIV Pre balance bike and she loves it. Since I had a baby, I think I have inspired a lot of women to start riding a bike or try a triathlon. Everything bad is good for something.